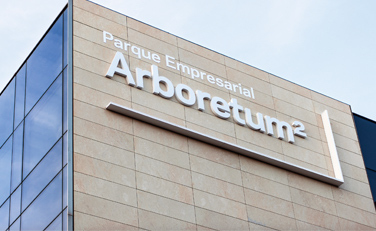 Arboretum Business Park offers a 42,000 sqm business centre excellently located in which to work and thrive. 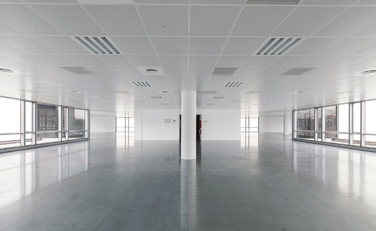 The flexible, modular floor layouts allow for spaces from 158 to 4.383 sqm, creating the perfect environment for collaboration. 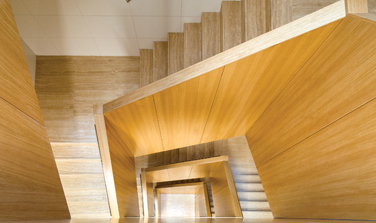 An elegant and quality development designed by architects Gustavo Coderch, Caries Fochs and Lois Loeda and Quantity Surveyor Xavier Oliva. 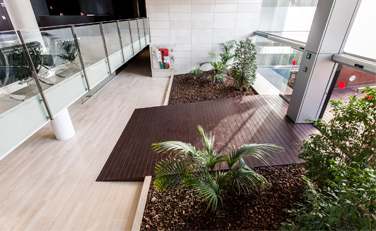 The park has been built from high-quality materials guaranteeing durability and perfect conditions for the long term. "We are 15 minutes from the centre of Barcelona."